Don’t Miss New SAILOR MOON And SAILOR MOON CRYSTAL Episodes Along With The Latest NARUTO SHIPPUDEN Simulcasts And Just-Added Episodes Of BLEACH, RANMA ½, And More! The action of SAILOR MOON S and SAILOR MOON CRYSTAL continues with exciting new episodes from both series throughout the month. Catch two newly subtitled SAILOR MOON episodes from Season 3 added every Monday throughout May, beginning today with Episode 102, “The Stolen Pure Heart: Usagi’s Crisis,” and Episode 103, “The Arrival of a Small Pretty Guardian.” The SAILOR MOON CRYSTAL simulcasts also continue with brand new subtitled episodes. Catch Act 21 “Complication – Nemesis” on May 2nd, followed by Act 22: “Hidden Agenda – Nemesis” on May 16th. · Neon Alley adds English dubbed BLEACH Season 22 Episodes 304-316, available to stream now! · Viewers can now enjoy a total of 316 English dubbed episodes, as well as the complete subtitled BLEACH anime series (366 episodes). · Neon Alley adds Season 3, dubbed Episodes 131-143, of the original NARUTO anime series, available to stream now. 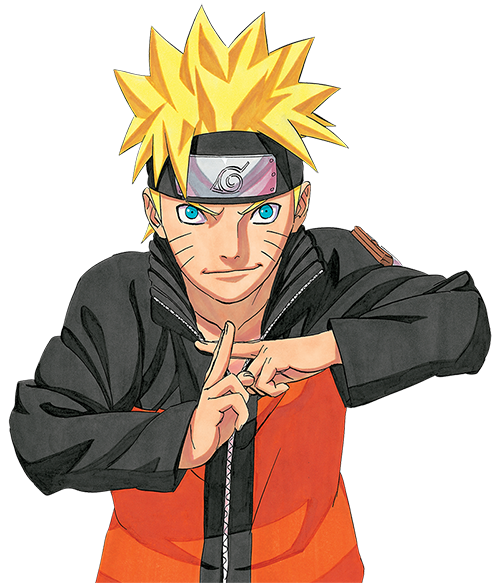 · With the newest episode update, viewers can check out a total of 143 English dubbed episodes as well enjoy as the complete subtitled NARUTO anime (all 220 episodes) series! · Ninja action continues throughout May with not-to-be-missed Neon Alley simulcasts of the latest English subtitled NARUTO SHIPPUDEN episodes. Catch Episode 410 on Thursday, May 7th. Simulcasts of the next three NARUTO SHIPPUDEN episodes will take place every subsequent Thursday for the remainder of the month. · Also don’t miss premiere English dubbed episodes of NARUTO SHIPPUDEN every Saturday in May starting with Episode 292 on May 2nd. · Catch the exciting conclusion of the on- and off-the court action of the acclaimed tennis drama with the last 10 episodes of THE PRINCE OF TENNIS, available in English dubbed and subtitled formats! · Fans can now watch the entire 50-episode series from the beginning! · Neon Alley viewers can catch the thrilling series finale to the classic RANMA ½ series with the premiere of the final installment – Episode 161 “Boy Meets Mom Part 2 Someday, Somehow…” – which is available to stream now!! · Ranma Saotome never thought a martial arts training mission to China would turn out like this! An accidental dunk in a cursed spring changes boy Ranma into a young girl, every time he is splashed with cold water. Hot water reverses the effect - but only until next time!